Every year in February, the UK dedicates a month to the awareness and celebration of LGBT history and community. Our very own CUSU will be linking up with Coventry Pride throughout the month to run and support events across the city. In 2017 the theme will be ‘Citizenship, PSHE and Law’ as the 50th anniversary of the partial decriminalisation of male homosexuality in England and Wales approaches. We’re proud to have such a diverse student body and we want to encourage every one of our students to applaud equality and diversity in our city and around the world. Whether you’re a member of the LGBT+ community or passionate about equal rights, let’s find out what events you can get involved with. 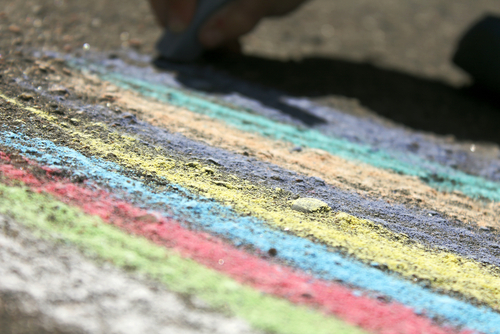 Forget following the yellow brick road, we’re all about the colouring our road rainbow! Head to the Hub and pick up some chalk to make a multi-coloured statement about our student body and how we can make a difference if we all work together. Don’t forget to say hi to the LGBTQIA+ society who will be setting up camp inside The Hub. They’ll be able to show you how you can support the community all year around and give any advice to those who want it. There will be lots of films to watch all February with the list including Wilde, Boy Meets Girl, and Appropriate Behaviour. 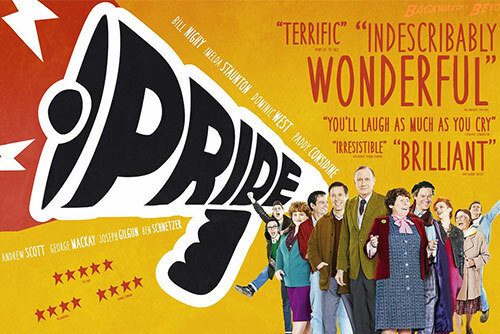 Our pick is CUSU’s screening of Pride on Tuesday 14th February starting from 5:30pm in Richard Crossman 213. It is a comedy-drama that tells the true story of lesbian and gay activists who raised money for families affected by the British miners’ strike in 1984. Not only is it a great historical movie, but there will be free popcorn! If you’re interested, make sure you register your free place – don’t want to miss a seat! For more information about film screenings, check out Coventry Pride’s schedule. Do you want to share your experiences, got a talent you want to show off or just happy to be an audience member? Come along, whoever and however you are, to become part of the friendly judgement free atmosphere. Will you take to the stage? The brilliant CUSU LGBTQIA+ Society will be running and delivering 1 hour training sessions that offer staff and students an opportunity to learn more about the community within a Higher Education context. Your questions and your ideas! Still want more? 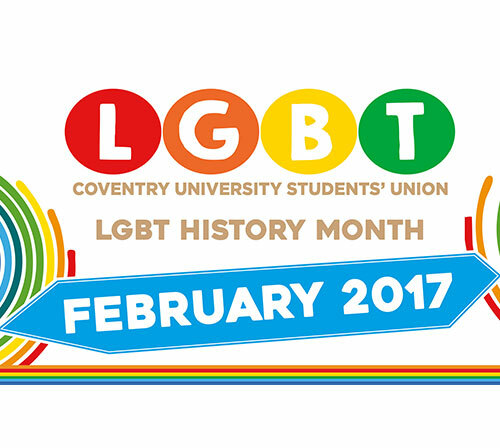 Find out what’s happening on the CUSU website and take a look at Coventry Pride’s LGBT History Month 2017 events for a full programme!